Looks can be deceiving. Take this guy. Is he a potato? Is he a clay sculpture? Is he an itsy bitsy seal that lacks eyes, a nose, a mouth and a tale? 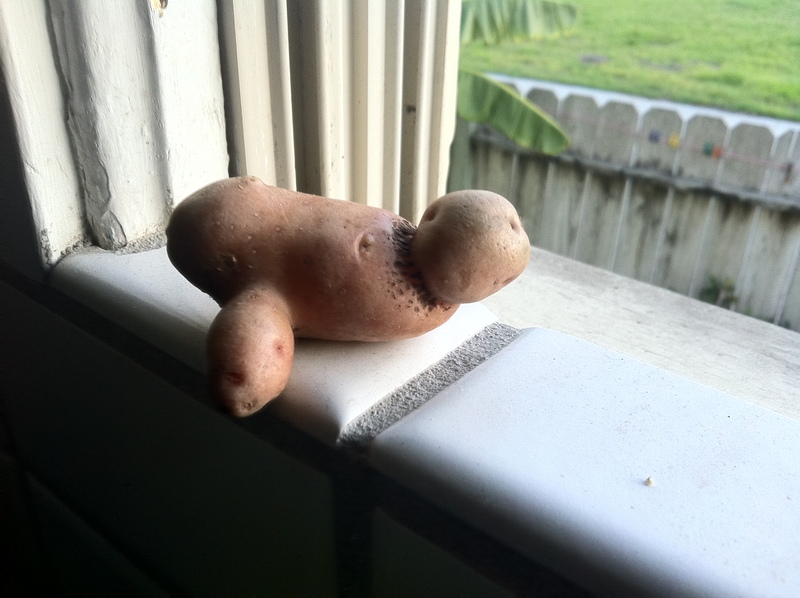 He’s seal potato. And you know what, he ain’t mad about it.